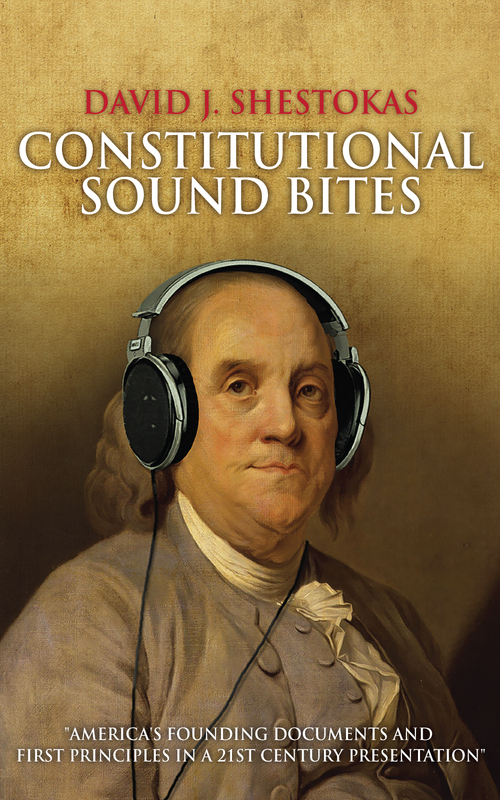 Constitutional Sound Bites explains America’s Founding documents in a format familiar to 21st century readers. This simple, unbiased, easy-to-read presentation takes into account the”sound bite” nature of today’s cyber-driven, fast-click culture. America’s Founding Documents have been the touchstone of our common heritage for over 225 years. 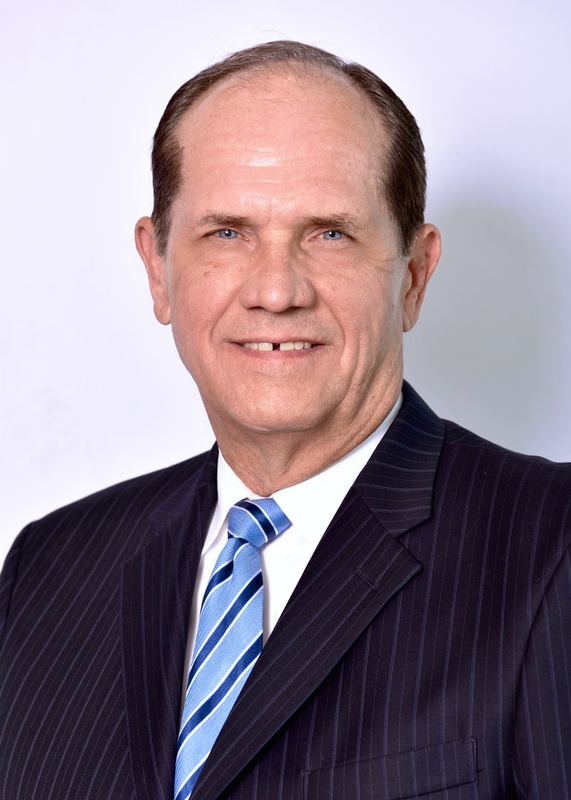 The recent historic election, which portends a return to the principles that made America great in the first place. It is important that we understand and share America’s First Principles so that we will be able to ensure our new leadership follows these Principles to Make America Great Again. 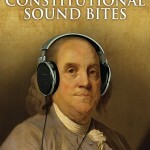 Constitutional Sound Bites provides understanding of the Declaration of Independence, Constitution and Bill of Rights with over 150 entries in a question and answer format familiar to the modern reader. Get your signed copy today for only $19.95 + $3.50 shipping and handling, and I will sign and personalize the book for you or if you want to give it as a gift respond to the confirmation email and let me know to whom you would like the book dedicated. To purchase, click add to cart, select the quantity and click on the secure PayPal icon to finalize your purchase. If you prefer the electronic version you can get it on Kindle here, but I will have a tough time signing it!!!! You can read some reviews of Constitutional Sound Bites on this page. Author David Shestokas will autograph and dedicate your copy of Constitutional Sound Bites.